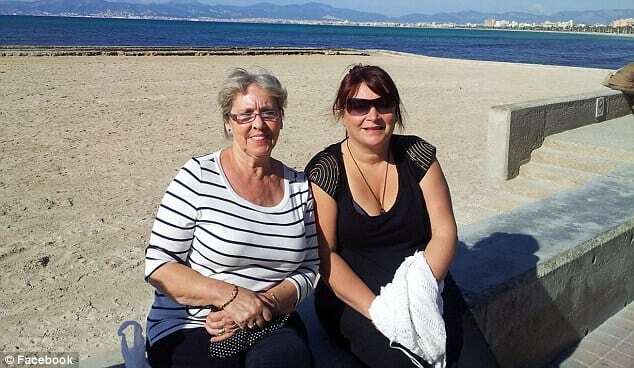 A British man named Warren Lyttle, has confessed to have strangled his wife Lisa Jane Lyttle, to death with a telephone wire in their flat in Majorca. He called police at 3.am to confess his crime, but before police and doctors could get to the scene to revive the woman, who was in cardiac arrest, but could not save her. She had marks on her neck which indicate she was strangled with a wire. Warren is now being held by at a police station in Son Rapina near the scene of the crime and he will appear before a judge in a private court hearing on Monday.